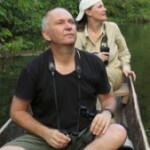 Interesting news from New Guinea, due in part to sightings by Tom Hewitt from Adventure Alternative Borneo. 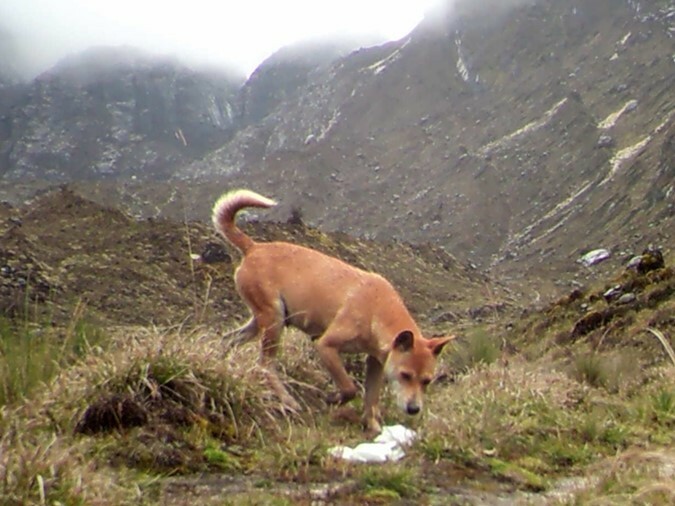 “For the first time in more than half a century, researchers have confirmed the presence of New Guinea Highland Wild Dogs (HWD) living at high altitude locations on the island of New Guinea. The HWD, similar to the New Guinea Singing Dog (NGSD), is the rarest, most ancient canid currently living. 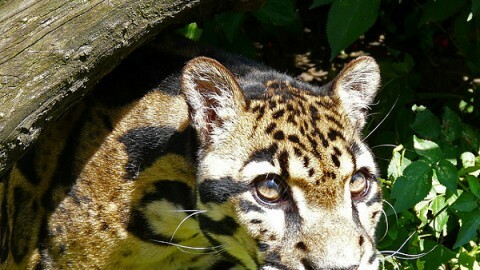 (Prior to this discovery, there were only known to be about 200 – 300 NGSDs living in captivity.) With no confirmed reports of wild specimens and only two potentially credible photographs, many feared that the HWD had become extinct in its native range and habitat along New Guinea’s remote central mountain spine. Some of the first definitive images of the New Guinea Highland Wild Dog in over 50 years. Here, a pregnant female investigates a scent lure (top); two pups explore scent lures (bottom). Very cool. Presumably this is what they call the ‘New Guinea singing dog’? Quite possibly these are one and the same. After all, the founders of the 200+ captive New Guinea Singing Dogs can from some of these same mountain ranges. Kris Helgen is very skeptical about these photos, according to his tweet: “These are feral domestic dogs and no one thought wild dogs were extinct in the highlands– very widespread.”. I’ve received an email from another NG dog expert, saying that the entire story is basically a fake. The dogs are ferals photographed around a garbage source (a cafeteria at a large mine), and don’t look like real NG dingoes (the coats are way too short). 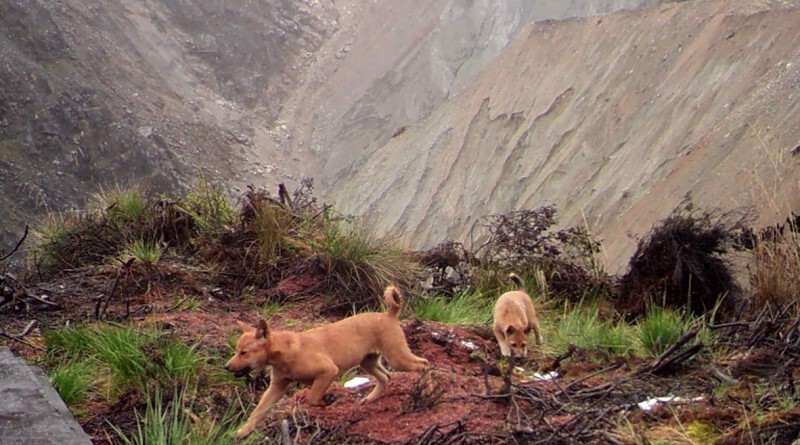 However, there are recent records of true NG dingoes from remote locations in PNG, about to be published. 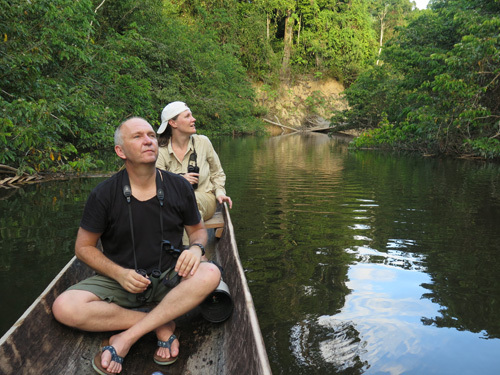 Note that I am just citing other people – I’ve never been to PNG and have no idea what’s really going on. However, one of the researchers behind the story has very questionable record. Wild dog in New Guinea is a myth. There exist only one record of dogs living in New Guinea in a location away from people: Tim Flannery in 1988. All the other ones can be domestic dogs wandering away from villages. On my short birdwatching tour to New Guinea I also observed three times dogs in the forest, but nobody thought of them more than local village dogs. Locals in New Guinea are farmers (unlike Australian native people) who keep dogs. These dogs are free to wander, used for hunting, and hunt for themselves as their owners feed them no or little meat. So, if there exists a separate population of dogs living wild in New Guinea, it was never documented yet, and it is difficult to imagine how could it keep genetically distinct from domestics. Jurek: apparently there are other unpublished records, and a very recent one that’s about to be published (I don’t have its authors’ permission to disclose the location). These dogs are said to occur at much higher elevations than human settlements, and have consistent differences, such as longer hair, “singing” behavior, etc. There is also a genetic study in the works. Again, I am quoting other people; this is something I’m planning to seriously look into but haven’t yet.